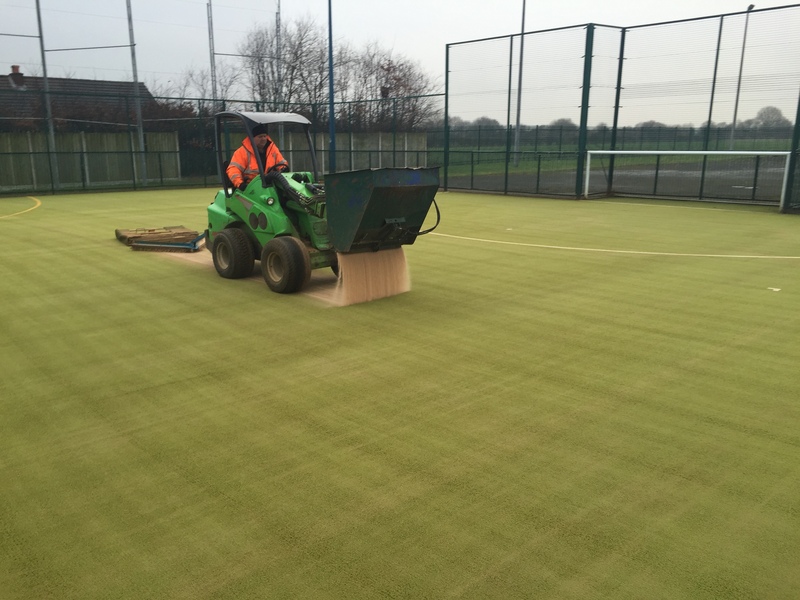 After initial installation it is important that a correct sand filled synthetic grass maintenance regime is implemented to allow you to get the best performance and durability out of your surface. 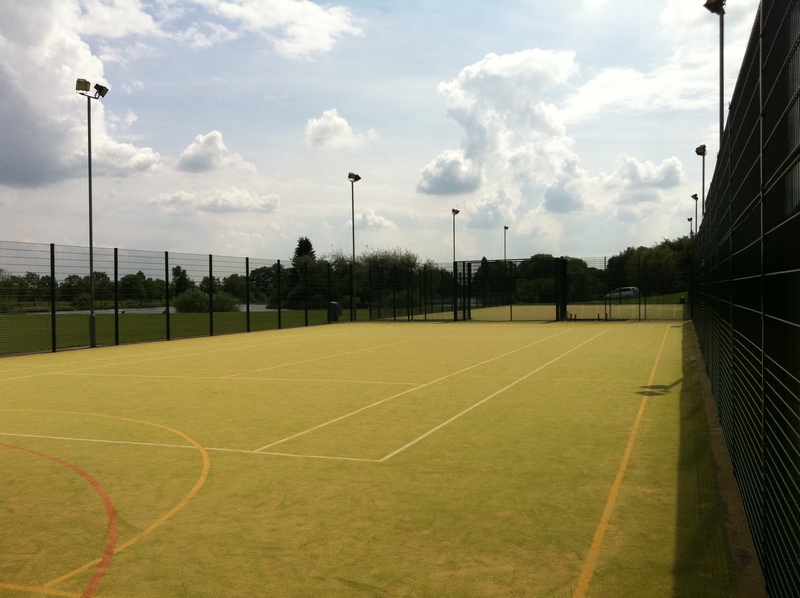 We can ensure that the synthetic pitch carpet is maintained to the highest standard through a range of maintenance packages. 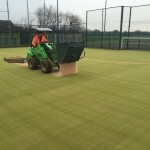 Artificial pitch cleaning and care is an essential factor to the lifespan of the facility and cleaning work can vary from general day to day duties from drag brushing, checking infill levels to other works which include chemical treatments and mechanical rotary brush services. We are able to complete all of this so please contact us for more information on the costs. 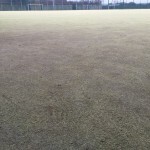 During the life of synthetic pitches it is inevitable that synthetic grass repairs will need carrying out, sometimes to the joints of turf which may come apart with use. 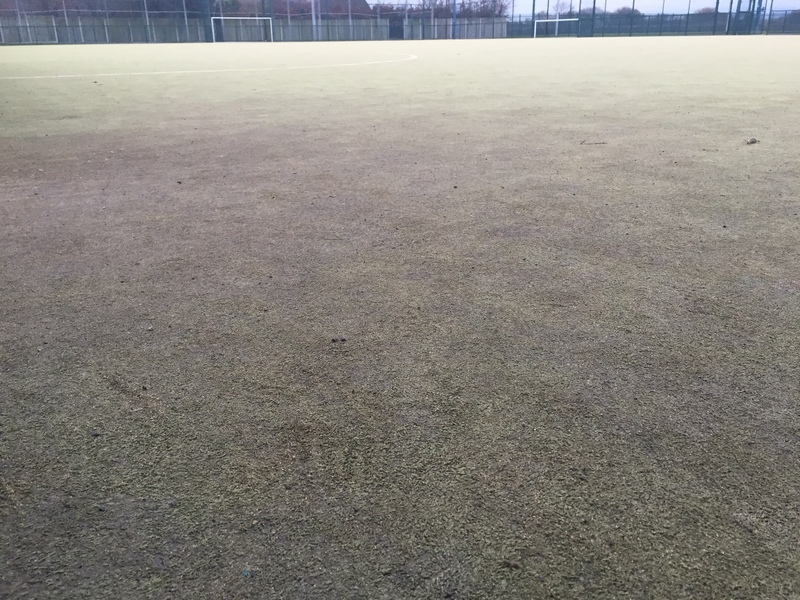 Should there be any vandalism to the surface then repairs to the sand filled turf carpet are simple to rectify any damage and this can be carried out with general artificial pitch maintenance. This video shows an example of removing contaminated infill from a sand filled tennis court surface. The process was done to test the sand and help to decide on the best maintenance method as the court had begun holding water and not playing as well as it should. We found that the infill layer had become contaminated by moss and algae so a rejuvenation process was carried out to remove the sand and replace it with a new layer which restored the original playing qualities. 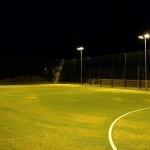 It’s important to make sure that regular maintenance is done for the sand filled synthetic pitch surface. This is to make sure that dirt and debris don’t get stuck within the synthetic turf pile and cause contamination from moss and algae which then leads to flooding. Maintenance like drag brushing and deep cleaning should be done to remove litter, leaves and other natural matter from within the pile before it starts to decay and contaminate the surfacing. 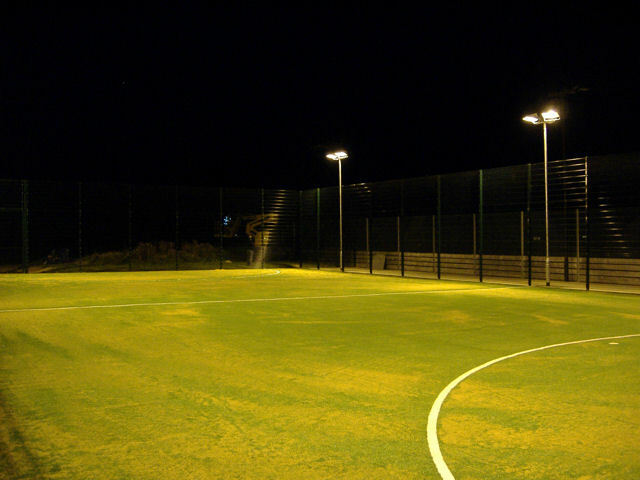 We supply specialist artificial pitch machinery so that you can complete this maintenance at your sports facility. If you’re in need of any further information on sand filled synthetic grass maintenance, please make sure you send us your details using our contact form. We can send you over some more service information on the services we can carry out, along with a price quotation for the specified area which requires attention. One of our helpful staff will be happy to answer any questions you have, so don’t hesitate to ask. 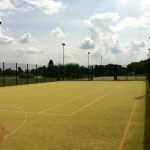 Be sure to include as much information as you can, including an area size and location for the work to be carried out.